The evolution of the myelin sheath throughout childhood has been visualized in vivo for a first time, and findings reported in the study “Mapping an index of the myelin g-ratio in infants using magnetic resonance imaging,” published in the journal NeuroImage. 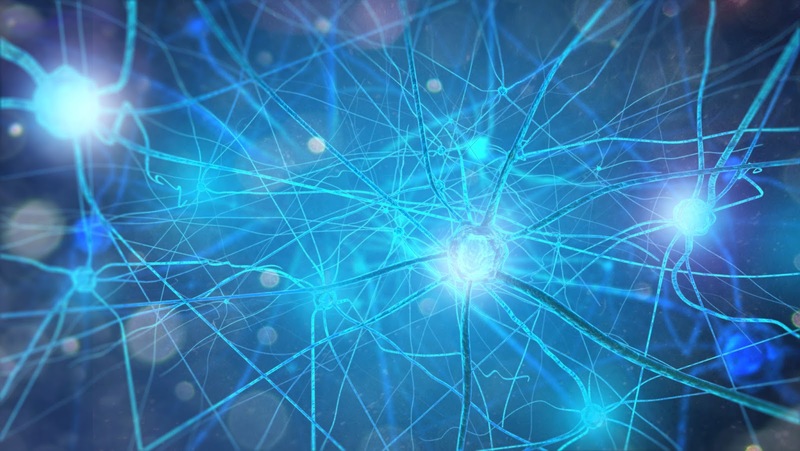 To function well, nerve cells in the brain rely on the fatty substance called myelin, which surrounds the nerve cells, protecting them and increasing the speed at which nerve impulses propagate along them. Very little myelin is found in the brain of newborns; but throughout childhood, rapid myelination of neurons occurs in a process that is not yet fully understood. “Having a non-invasive way to quantitatively map the thickness of myelin sheaths around nerve fibers will help us learn more about how the brain develops and when new nerve connections are made,” said Doug Dean III, the study’s lead author, in a press release. Researchers improved and combined two imaging techniques derived from magnetic resonance imaging (MRI). One of them, called diffusion tensor imaging (DTI), can provide highly detailed images of nerve cells and other structures. The other, named mcDESPOT (multi-component driven equilibrium single pulse observation of T1 and T2), gives scientists an estimate of the myelin quantity that exists in specific brain areas. When combined, these techniques allowed the researchers to non-invasively image nerve cells and other brain structures, and determine the thickness of the myelin surrounding them. Researchers collected images from the brains of 18 healthy children, with ages ranging from 4 months to 7 years, and addressed myelin thickness in each child. Their analysis found they had obtained measures similar to what other investigators, using theoretical models, predicted would be found. “That shows the accuracy of our imaging techniques and calculations,” said Dean. Although the results are “very encouraging,” the researchers noted that additional studies are needed to further test their findings in preserved human brains or mouse models. Nonetheless, given that the loss of myelin sheath is the hallmark of a number of neurodegenerative autoimmune diseases, such as multiple sclerosis, this technology may be used to better understand those diseases, and in the future may lead to new diagnostic or therapeutic approaches.